Like flaky skin, parched strands suffer in the cold. Here's expert advice. You’ve been working on healing your dry winter skin — but don’t forget about your hair. Like flaky skin, parched strands suffer in the cold. 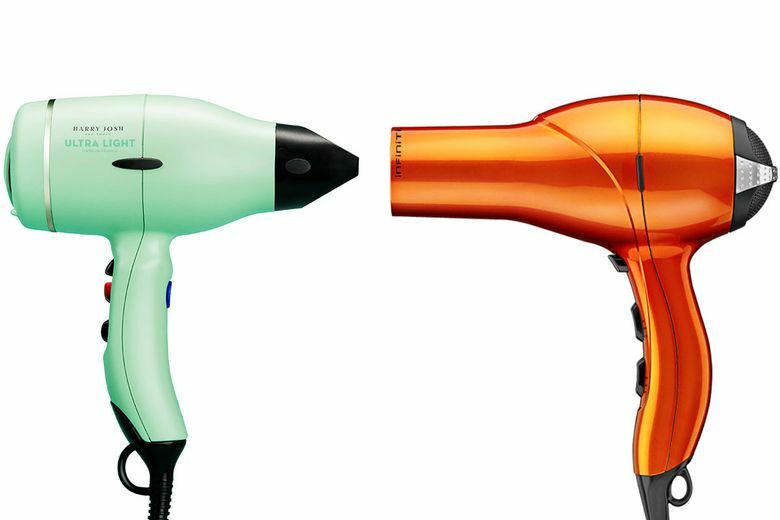 Here is practical advice from pros, along with updates on hair-hydrating technology. 1. Treat your hair like cashmere. 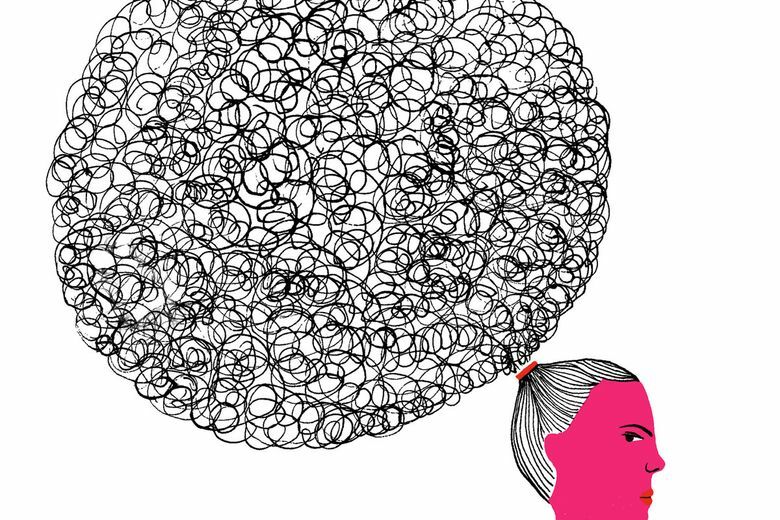 Hair may not be alive like, say, skin cells, but you still have to treat it delicately. David Mallett, who is opening a Manhattan outpost of his Parisian salons this spring, says it helps to think of hair as a fiber. 2. Deep condition your hairbrush. 3. Humidity is your friend. Trap moisture with hydrating shampoos and conditioners. 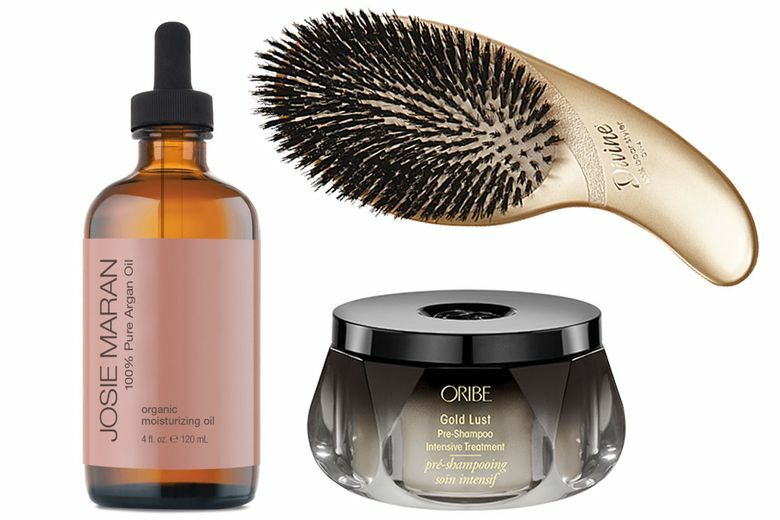 The Oribe Gold Lust Pre-Shampoo Intensive Treatment ($68 at oribe.com) has a thick balm-like formula that works especially well on coarser textures. 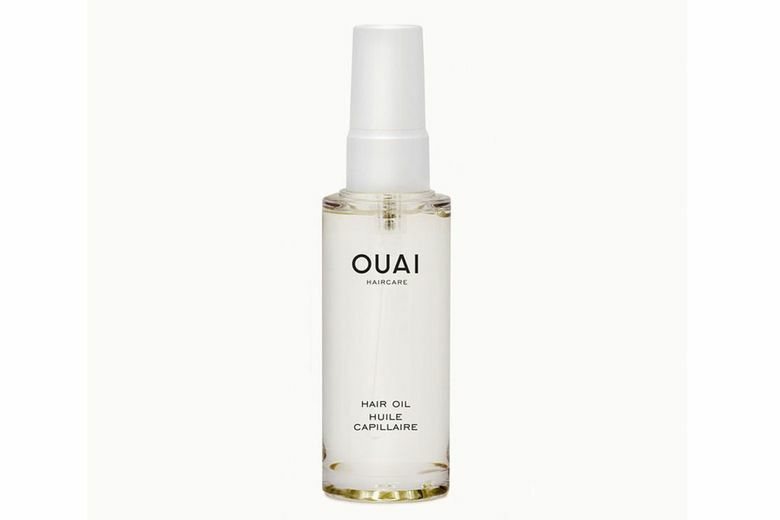 For finer strands, a less viscous formula, such as Ouai Hair Oil ($28 at theouai.com), may be better. It is a top seller in the Ouai line, according to its founder Jen Atkin, known for her work with the Kardashians. “It can double as both a styling product and mask so you can wear it while you sleep or work out,” she says. 5. Kick up the keratin. If you think a keratin treatment means a mop of stick-straight hair, think again. In-salon services can now hydrate and soften but leave texture intact. 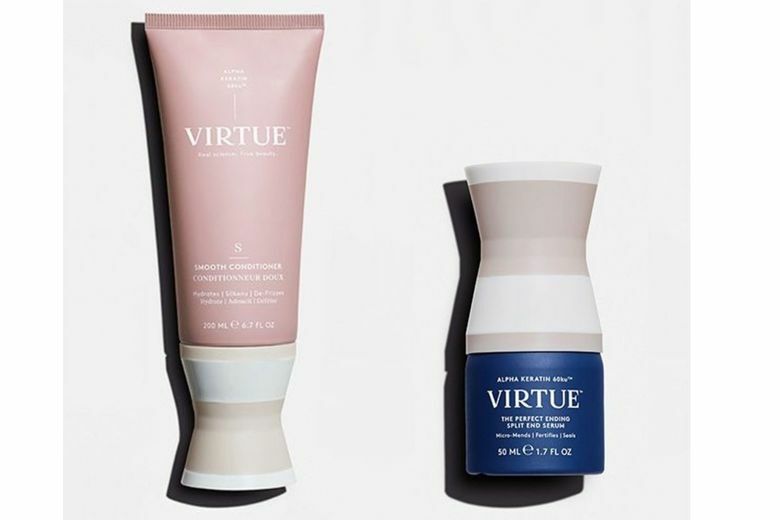 More accessible: Virtue’s keratin-infused shampoos and conditioners, which can be used at home. Adir Abergel, Virtue’s creative director, who works with Rooney Mara, Reese Witherspoon and Saoirse Ronan, particularly likes the company’s Smooth Conditioner ($38) and Perfect Ending Split End Serum ($40, both at virtuelabs.com). If you have a favorite conditioner that contains silicones, you may want to swap it for a silicone-free version. “Silicones can build up with repeated use and coat the hair too much, making it dull and lifeless,” Gurgov says. His simple solution: Use pure argan oil before blow-drying to prep the hair, and again afterward to finish the style.